At Southcoast Rehabilitation Services, our physical therapy team specializes in a variety of techniques to help you recover from an injury or surgery and regain proper movement and function. If you need rehab services in Swansea, MA, visit our rehab center for friendly and experienced service. Southcoast Rehabilitation Services offers physical therapy in Swansea. If you’re looking for a physical therapist to help you regain function and quality of life, please call 508-973-1560 to schedule a consultation. 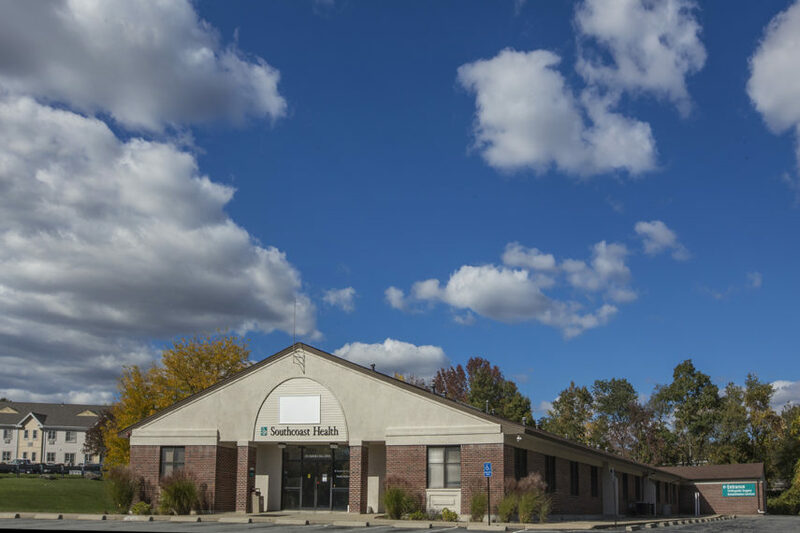 Our rehabilitation offices are located at 479 Swansea Mall Drive.